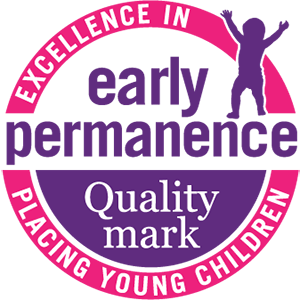 The Quality Mark start up is supported by the DfE Practice Improvement Fund for 2017/18, on the basis of a sustainable self funding approach in its implementation. Fees cover the web enabled application process; the roles of convenor and moderation panels and evaluation and oversight on a self-funding non-profit basis. Fees have been set at the lowest possible level and operate on a not-for-profit basis. Please note that fees are non-refundable. Find out more and register to apply now.